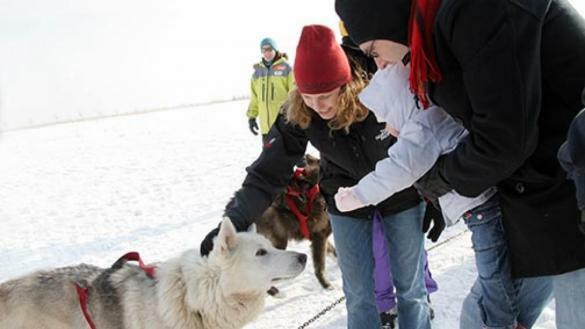 Have fun while enjoying all the wonders of nature at the 14th annual Polar Adventure Days at Northerly Island. It’s free! Offered January 26 and February 23 from noon to 4:00pm. Explore Northerly Island and come face-to-face with live animals, engage in winter activities, and create nature-inspired crafts. Dress for the weather as events take place both outdoors and inside the visitor center.